This Motown classic gets a holiday remake with the Cee Lo Green cover from his Cee Lo's Magic Moment CD. Show choirs, pop choirs - any kind of choirs! 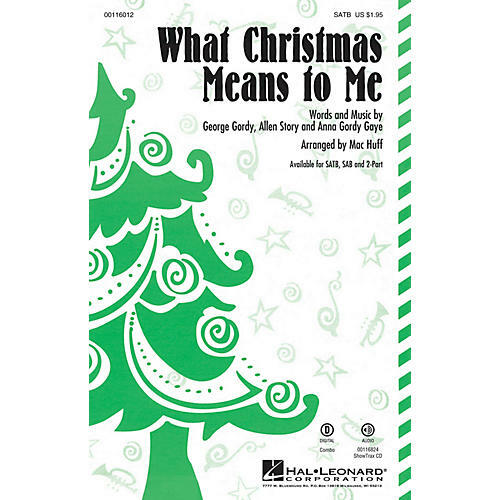 All will love the boost of rhythmic energy this tune will bring to a holiday concert! Available separately: SATB, SAB, 2-Part, ShowTrax CD. Combo parts (tpt 1-2, tsx, tbn, bsx, syn, gtr, b, dm) available as a digital download. Duration: ca. 2:30.